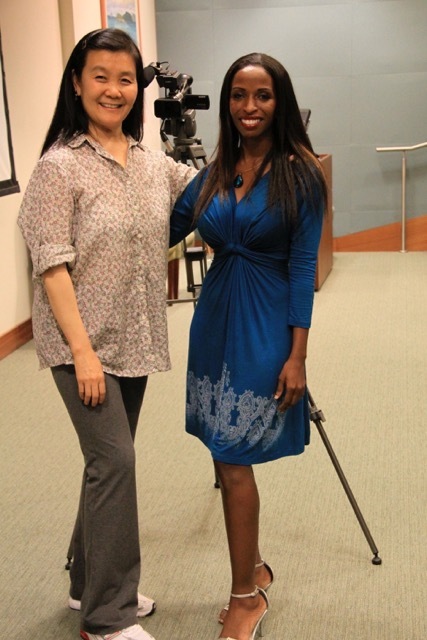 Chinese TV, TVBS, New York. 2010. 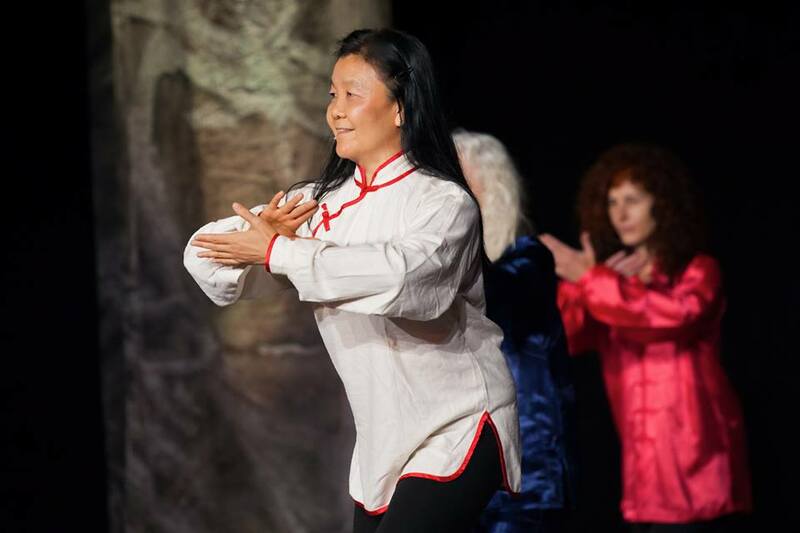 Tai Chi opening at WorkLife national Conference, Oct. 2014. 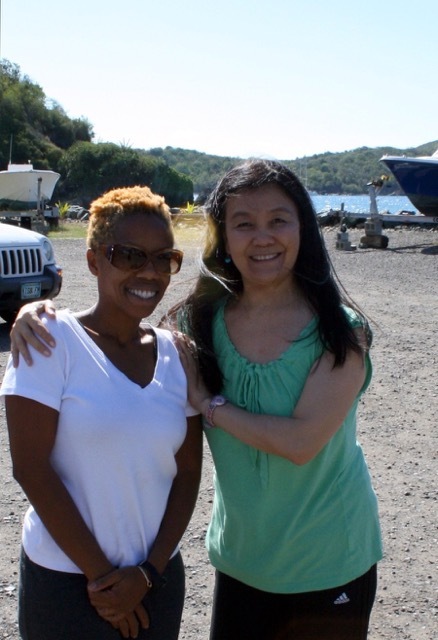 Radio 1, St. Thomas, USVI. 2011. New York Time, at Wu Tang PCA's old location. 2011. TV - St. Thomas, USVI.2012. Tai Chi TV Program, Netherland TV, 2009. 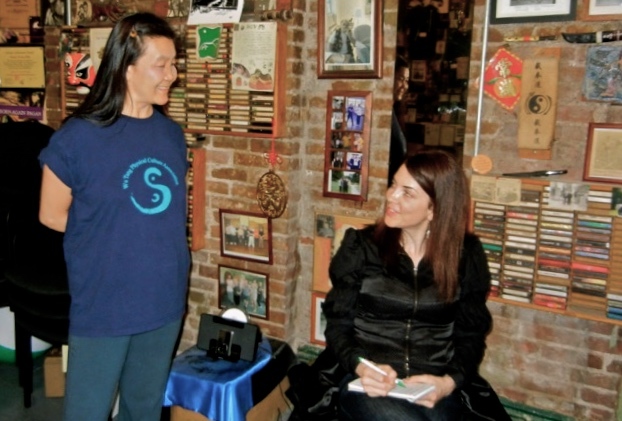 "Earth Qi Gong for Women" Book sign-in, at East West Bookstore, New York, 2008.